Public transport is an item of conversation that always gets the focus of attention. Most people in Wellington are affected in some way by public transport and the roading network. 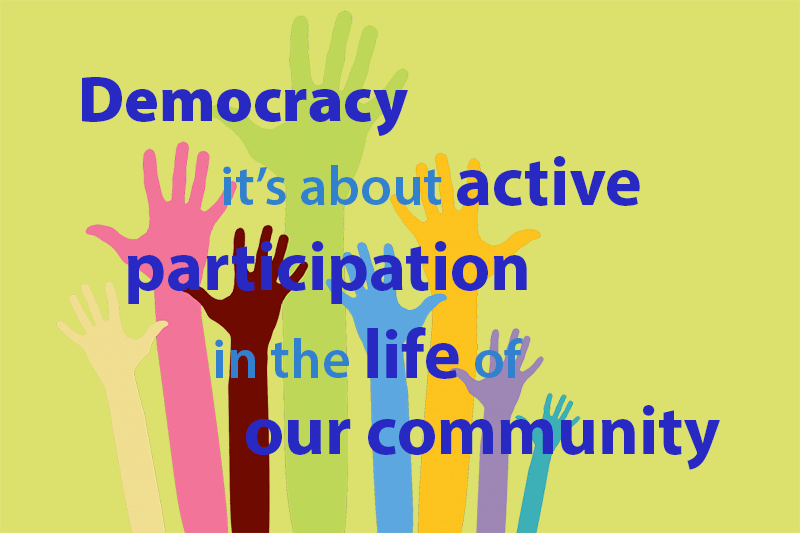 And, we each have a vested interest in any decision that's made about it's future. If Wellington is to continue to develop both socially and economically as a city, we need to make some tough, but obvious decisions. The Get Welly Moving survey provided a pretty clear direction for fixing some of the transport issues around the city and region. Overall, the majority of people would like the emphasis to be for public transport, cycling and walking, even if that option creates an inconvemience for private cars. 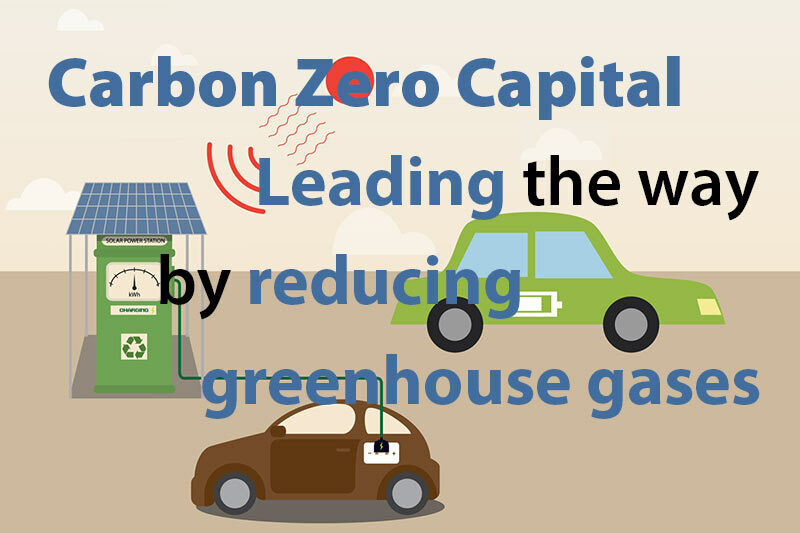 However, the conversation continues to seesaw between either the creation of more roads and the use of private cars, and trains, buses and a public transport network. There are a number of givens in this debate that, however, cannot be overlooked. These include the incredibly tight and hilly topography of Wellington and the lack of available land to build more roads. Building more roads will always come at the expense of some other form of land use or productive activity. Even taking land from a reserve or the town belt is not without it's cost. Perhaps the biggest problem around the whole vexed issue of transport in Wellington is that decision makers have always been wanting to have a bob each way. In this way they have been hoping to satisfy both groups. Because of the limitations of Wellington this will never work. We can't half build a motorway or new roads just as much as we can't half build a public transport system. We can't do both, it has to be either one or the other. 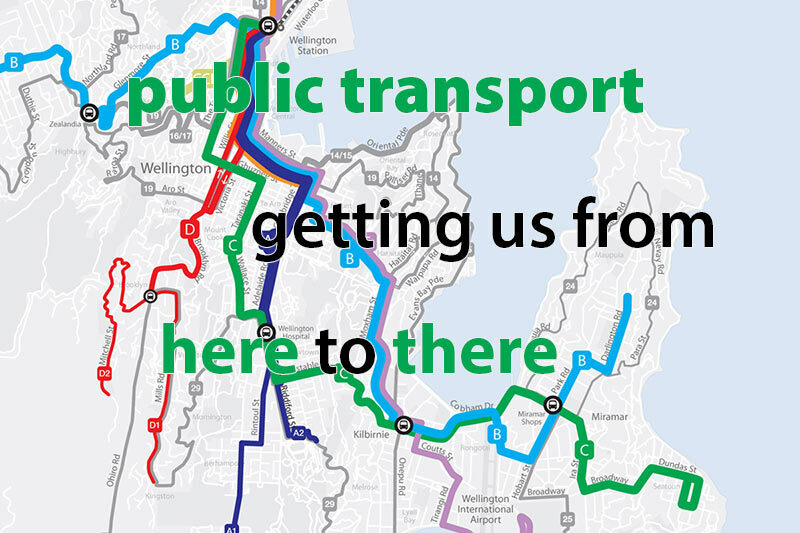 It's great that in Wellington there has been a coalesing of opinion around transport in the past few years. The Get Welly Moving survey has provided a pretty clear direction for fixing some of the transport issues around the city. Overall there has been a majority of people who would like the emphasis to be for public transport, cycling and walking, even if that option creates an inconvemience for private cars. 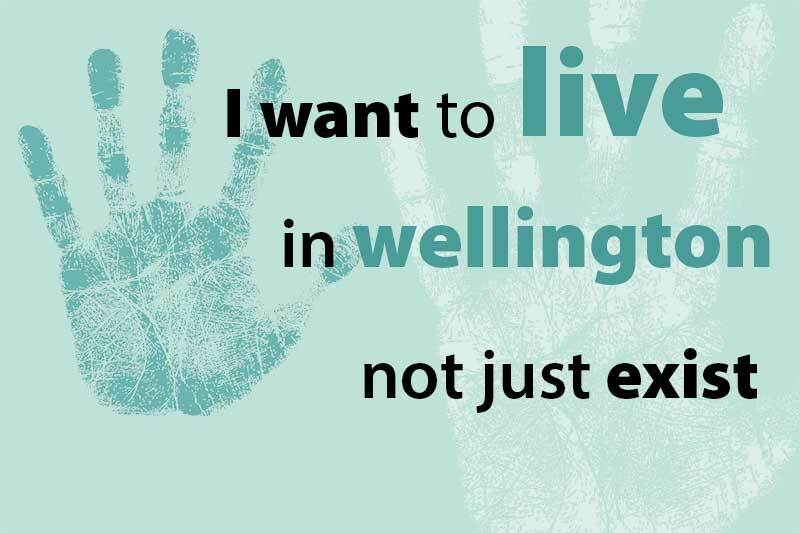 The people of Wellington have now spoken and now it's up to take heed. Of course, just because of this preference for public transport, it does not mean that private transport will be excluded. It just means that the priority will be given for public transport. I have to admit my preference for public transport. But, what I want to see from public transport system is regularity and reliability. I also want to see if affordably priced so as to move more people from private to public transport. I would also want to see more buses on the road there by making it easier for people to use buses, and that is the especially so during the weekends. I sometimes feel that public transport is not as flexible or adaptable to the needs of the public and that is especially so when there are special events in Wellington such as rugby matches and concerts. There are some pretty strong advocates for the varying means of public transport, whether it be for Bus Rapid Transport or Light Rail. This is good, but I sometimes feel this is putting the cart before the horse. Let's talk about the objective first (moving people around the city and region quickly and efficiently), before talking about the means of transport. Once we got the objectives sorted we can then talk about the means. In this case will it be a light rail system, a bus rapid transport system, or just plain electric buses. Or even a mix. My preference is for a mix of light rail and electric buses. I think a number of main routes would benefit from a light rail network. Many people baulk at the perceived cost of light rail. However, I think we could easily create a light rail network over an extended period of time. In this way our investment is not all upfront and it provides the ability for our first network to prove itself through patronage and efficiency. 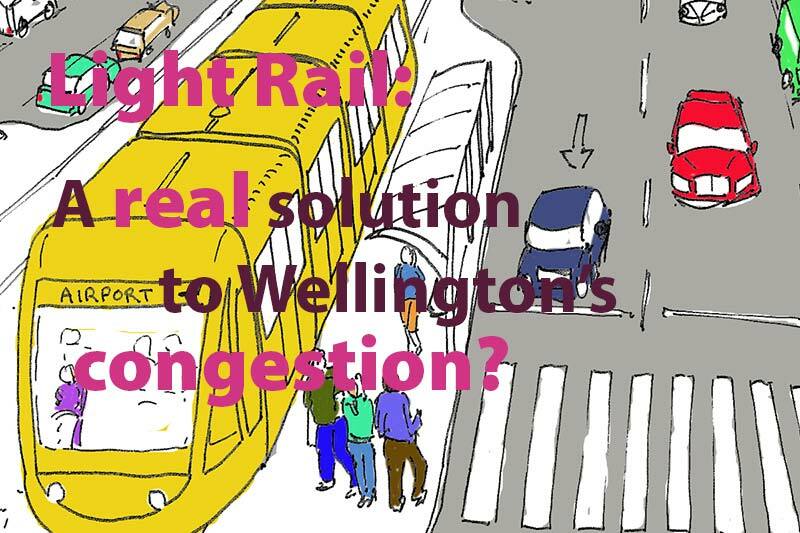 While I'm no expert on light rail systems, one thing that I do know is that light rail is on the resurgence worldwide, and, in cities similar to that of Wellington. But perhaps, even I am jumping the gun a bit first!